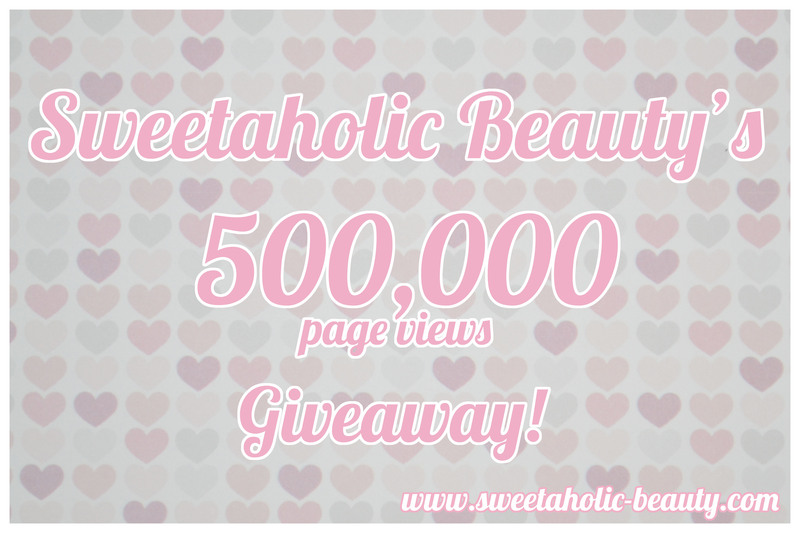 Yay, my giveaway has come to an end, and now it's time to pick the winner! Thanks everyone for entering! I've emailed the winner, they have 48 hours to respond before I pick another winner!